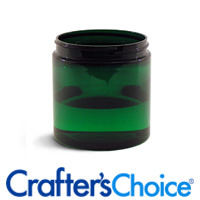 Basic Plastic Jars and Pots come in a variety of sizes and colors to fit your cosmetic packaging needs. 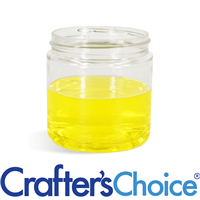 Smaller sized pots and jars are used to package lip butter, lip scrubs, and lip balms. 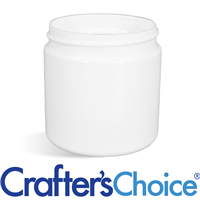 Larger pots and jars are used for body scrubs, whipped soap, bubble bath, bath salts, and body butter. 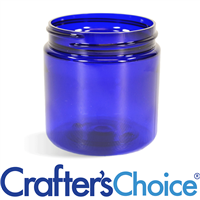 Jars do not come with tops unless stated. 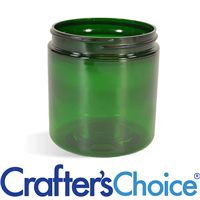 A jar and top must have matching finishes to fit. 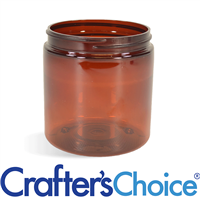 For example, a 33/400 jar needs a 33/400 top. 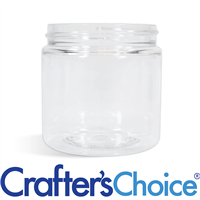 This 1/2 oz Clear Basic Jar is very popular packaging for lip balm, lip butters and lip scrubs. 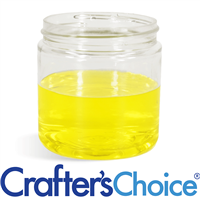 This clear plastic jar can also be used for sample size products. Jar Height: 1.25". Top Requirement: 33/400.